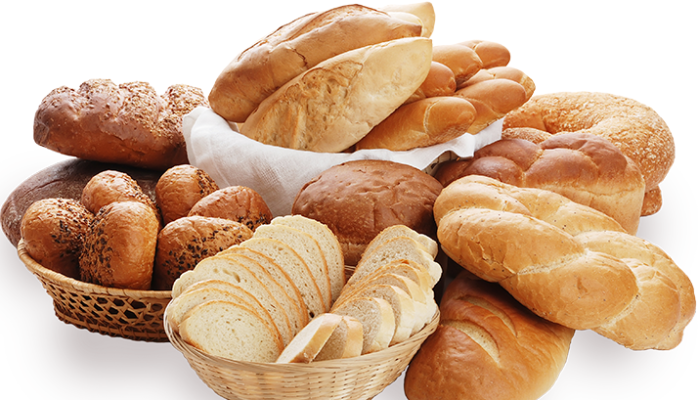 It is estimated that bread is the second most consumed snack and due to the high demand of bread by consumers, starting a bread bakery business in Nigeria can be very lucrative. Bread Bakery Business Plan In Nigeria – Writing a Business Plan for a Bread Bakery. You would agree that the success of such business rest mainly on several factors which the owner of the bakery would carefully plan and implement from the beginning of setting up the bread bakery. This bread bakery feasibility study contains key information about the organization, the business environment, technical requirements, production operation, management analysis, Marketing plan and other key info’s that you need from a bread bakery feasibility study. 7.0 FINANCIAL PLAN FOR THE BREAD BAKERY BUSINESS. Depending the strategy and management scheme,the bakery business could be privately owned at startup but go on to become a public limited liability business after years of hard work and that would determine whether it would still be wholly or partially indigenous owned. And for this reason i highly advise you to get you business name registered in Nigeria through the CAC thereby protecting yourself and potential Partners. Note: While bread remain in demand in both the urban and rural areas prospective entrepreneurs should pay grate consideration to the location of your bakery. This is very important because this will determine the type/categories of customers to service. Usually it is advisable to locate your bakery in the areas where there are large populations of consumers. To start the business there is need to consider the type of technology to apply in the project. What are the type of machines to use, the capacity of the machines and other basic infrastructures such as distribution vehicles, power generating and other such related issues? After payment text your name and your e-mail address to 07036785443 and you’ll receive your BAKERY BUSINESS PLAN IN NIGERIA PDF / FEASIBILITY STUDY.